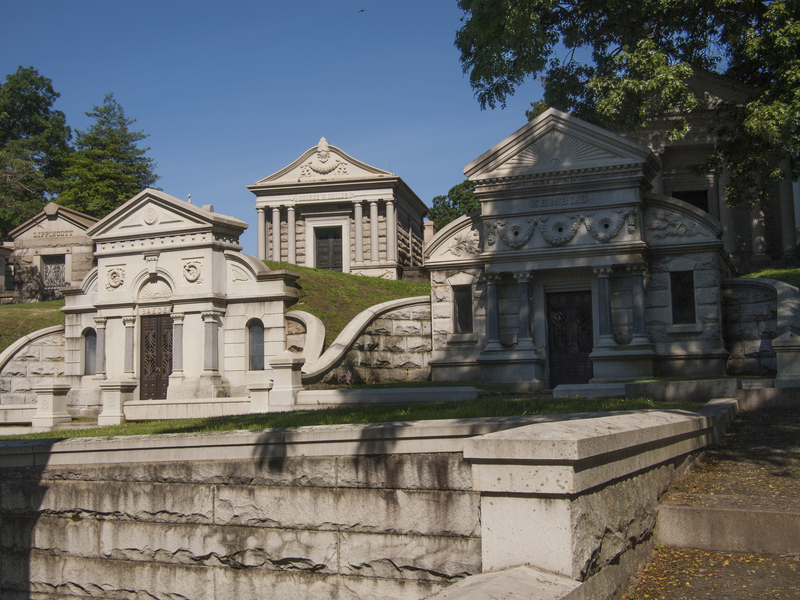 The beyond-wealthy of Pennsylvania interred in the rolling hills of North Philly, Laurel Hill Cemetery was established in 1836. See, sometimes I venture beyond The Woodlands, 16 June 2014. 18 Jun	This entry was published on June 18, 2014 at 8:02 am and is filed under Historic Preservation, North Philly. Bookmark the permalink. Follow any comments here with the RSS feed for this post.